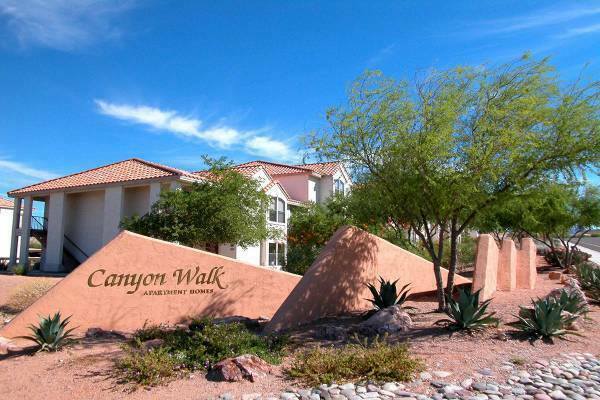 Canyon Walk Offers Affordability in the exclusive Desert Foothills Estates. The community is tucked away in a secluded location 1/4 mile off the Bullhead Parkway. This is minutes from Bullhead City’s newest shopping area and the Laughlin Bridge . This location offers residents the stunning views of the surrounding mountains, the Colorado River Valley , and the spectacular skyline of Laughlin.